Posted on March 29, 2013	by . Using color to change or affect your mood can be applied to your choice of wall paint at home. 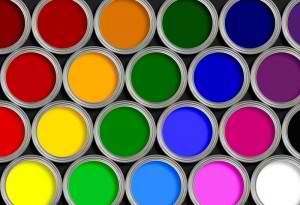 If you plan to repaint your house or room, consider new colors by the effect they will have on you and other people living in your residence. You can divide colors into 3 categories: Cool colors, Warm and Neutral shades. You can pair up neutrals like white, black or grey with either warm or cool colors. Cool colors such as blue, green, or purple produce calming effects. Using too much of cool shades can also make one feel depressed. Balance the effect with a touch of neutral or some warm tones. Warm colors like red, orange and yellow stimulate appetite, energy and activity. You may want to consider using yellow or orange for your dining room or kitchen unless you are counting your calories and trying to lose weight. For a more upbeat ambiance in your living room warm colors can induce house guests to interact and talk more. Remember to use balance to counter overwhelming effects of some colors such as red. Use this color in your living room on an accent wall. Balance red with some green houseplants or other decor accessories in the cool color spectrum. 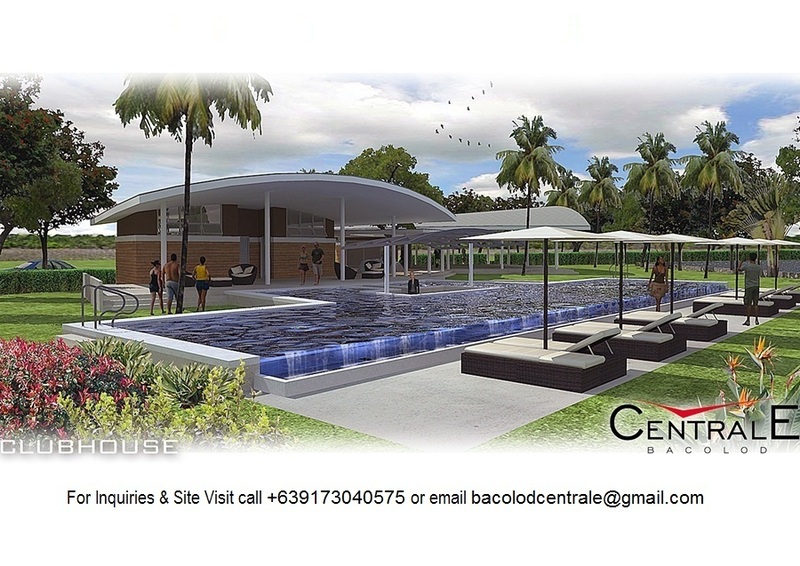 For more home design tips from Central Bacolod, follow this blog to get email updates or LIKE us on Facebook. This entry was posted in Centrale Bacolod, Home Design Tips and tagged Home Design Tips. Bookmark the permalink.